The complexities of your engine rely on the simplicity of your functioning oil. Proper oil changes can mean the difference between a long-lasting engine and one which needs repairs more often. Oil changes should not be an all-day event. We know the importance of getting back on the road and getting on with your day. At Colony One Auto we strive to get your oil checked and changed in a reasonable amount of time. We have strategically designed and engineered our locations so that we can change your oil quickly and perform a complete vehicle maintenance check, usually while you wait inside. One of the simplest services like fluid changes are often the most neglected by driving, and most manufacturers recommend an oil change every three months or 3,000 miles under severe driving conditions like city driving, stop and go traffic, short trips or dusty environments. Our ASE-certified technicians will determine which oil works best for you vehicle and get your oil changed along with any other repairs you request. Ask about your warranty to see if your repairs are covered. 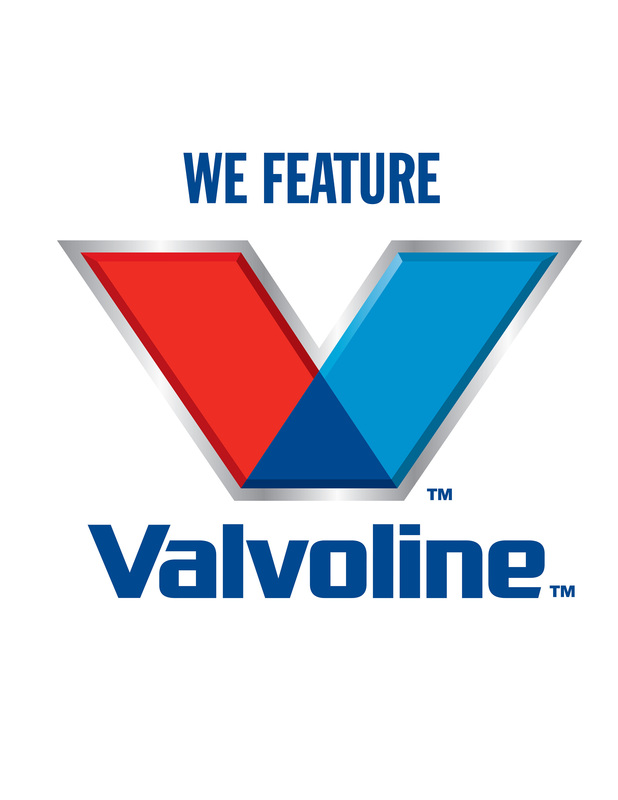 If it’s time for your next oil change, stop by Colony One Auto for a quick and convenient oil change. Or, contact Colony One Auto today to request an appointment.